Why sensory toys are important for your child? Kids begin to experience the world primarily through the five senses. They see, smell, touch, hear and taste anything and everything to get a good grasp of the outer world. The role of each sense is vital in making the kid a smart individual and to stimulate the senses the most appropriate choice is the soft play toys!! Sensory soft play toys are highly recommended by the child specialists all around the world as the most effective tools for improving gross motor and cognitive skills. It is important to provide a safe environment for kids to try their first steps in the play world. The soft texture not only stimulates their senses but also provide a secure ambience for free play. The weightless soft toys offer an effortless playtime. Kids find it easy to carry the toys and move along the whole Earth!! 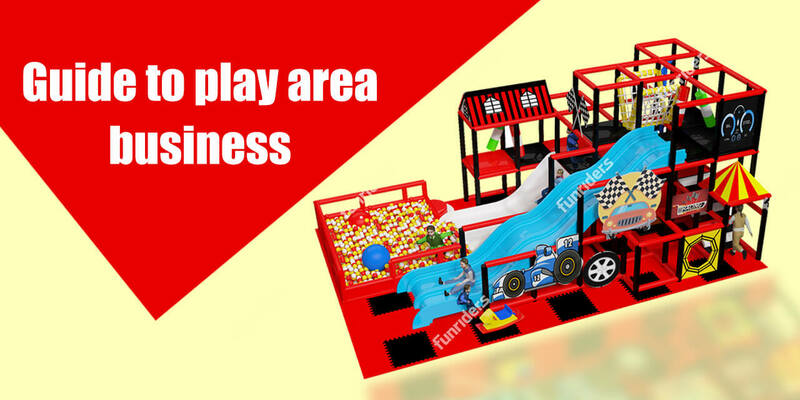 The soft surface guarantees an injury free play time and the colourful soft blocks and soft toys help them in improving their creative skills as well. Kids aspire to build their own empire using their imagination. Children develop their motor skills by various activities like walking, jumping, running, digging; as the soft play structure allows them to fall freely in the playground. The soft padded surfaces as well as the soft play toys encourage kids play as they wish; which improves their confidence and self-esteem. Sensory play encourages cognitive development as it engages all of the senses. It is a usual sight in the indoor play areas that, the toddler picks up soft toys and explores them with his hands and mouth. There is 90% chance that the kids swallow a little bit of toy to taste its quality! So it is very important to check the materials that are provided for the young ones. Children’s playground manufacturers make the soft blocks using the non-toxic materials which are not harmful for their delicate skin. As there are any protruding shapes or sharp ends in the soft play toys they are easy and safe to be used by a toddler. What happens if their senses are not stimulated? Difficulties and mental health issues in general. How to create a sensory environment? A wonderful sensory environment can be created in the indoors itself. Home is their first school and the best lessons are learnt in their own homes. Gift them everything colourful from soft toys to Cinderella dresses! Wake them up to see the sun shine ! Introduce the world of colours and find the artist in them!! Help them enjoy the smell of first rains! Fragrant flowers and strong scents canstimulate the child. Sing out lullabies,wow its just awesome! Let kids listen to music and play simple musical instruments, such as percussions. Help them talk by mimicking and repeating sounds. Introduce the child different textures, such as play dough, wood blocks, soft toys, clay, finger paint, soft rugs and smooth clothes to have so many sensations!!! Most of our childhood experiences are composed of these kinds of sensory explorations!! Children need to use their senses correctly in order to learn about the world to live a better life.